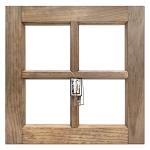 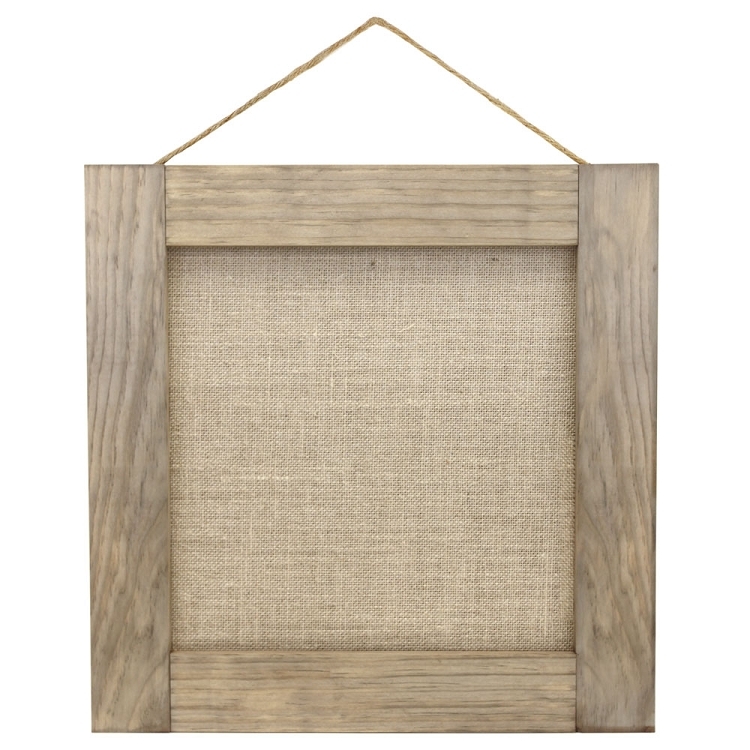 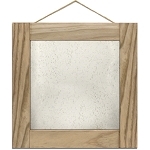 Our Weathered Wood Frame is custom built in the USA using reclaimed materials. 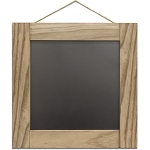 This product is ECO friendly by using a sustainable species of wood. 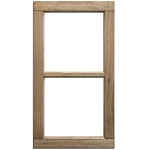 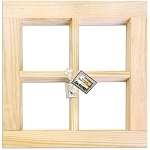 Product Dimensions - 16" x 16" x .75"
Insert Dimensions - 12" x 12"
2 Pane Wood Window Weathered Wood -14"x28"
Wood Window Frame -Weathered Wood 16"X16"
Wood Window Frame -Natural 16"X16"